The BSA Museum and The Liberator. I have decided to include them because these offer the most comprehensive collection of photography and narratives regarding the bicycle that carried the troops during the war. 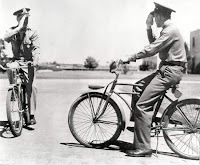 There would not be enough room here to post all the pictures of bikes at war, but I can give you the links and so you can go to town. This first picture is from The Liberator, which offers a quite impressive collection of WWII Army bicycles. We can learn some historical facts from these websites while we enjoy the pictures. Also if you have the time, this blog will take you around other military cool-looking vehicles such as the legendary Jeep, airplanes, motorcycles, etc. The Liberator, unlike our second guest, The BSA Museum, includes a collection of simply Army vehicles. The BSA Museum focuses only on their own brand. Remarkable in the sense that they have been making military bicycles for way more than 100 years. "BSA was formed in 1861 and the company was finally sold in 1957 to Tube Investments. 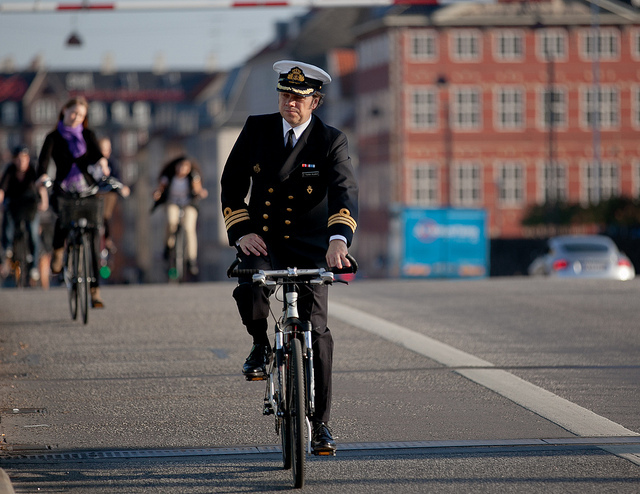 They were there at the beginning of bicycle production, and played a major part in their manufacture when Great Britain was the world’s leading producer of bicycles, motorcycles and cars. 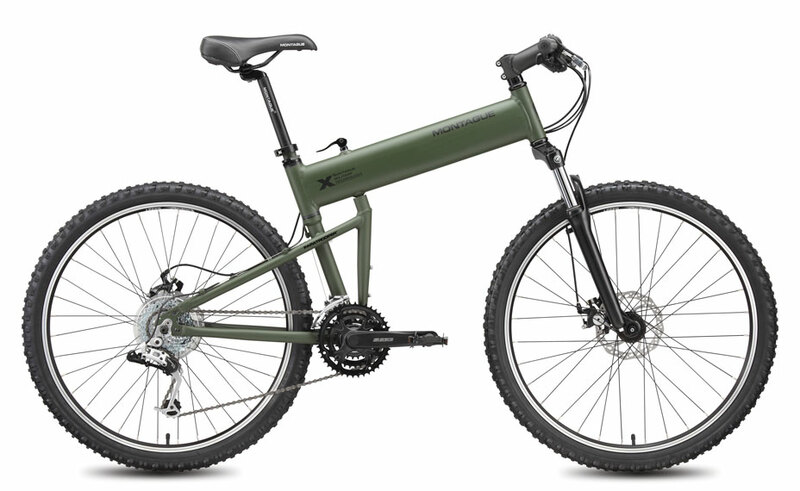 BSA bicycles are still made in India. 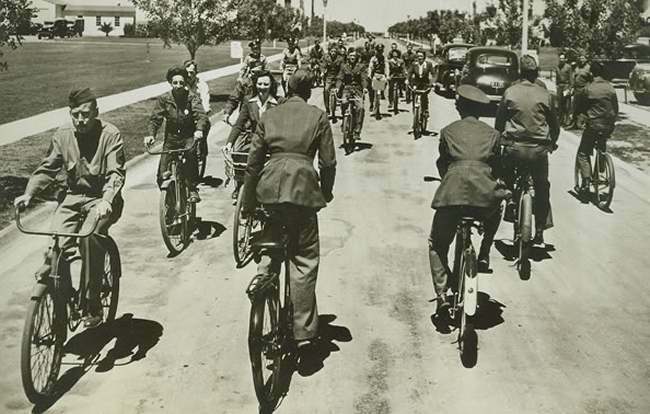 BSA started out as gun makers and, through government contracts, helped defend the British Empire through the Boer War and two world wars. 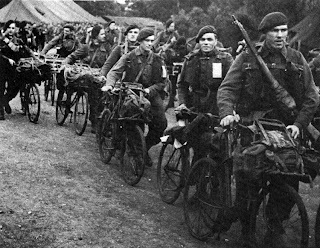 It’s interesting that the company name still exists …as BSA Guns Ltd."
The military bike of today will mostly carry soldiers and small equipment across the military base. Some airfields are so vast that it would take you all day to go back and forth from the hangar to the aircraft by foot and a van for that is some times too much. 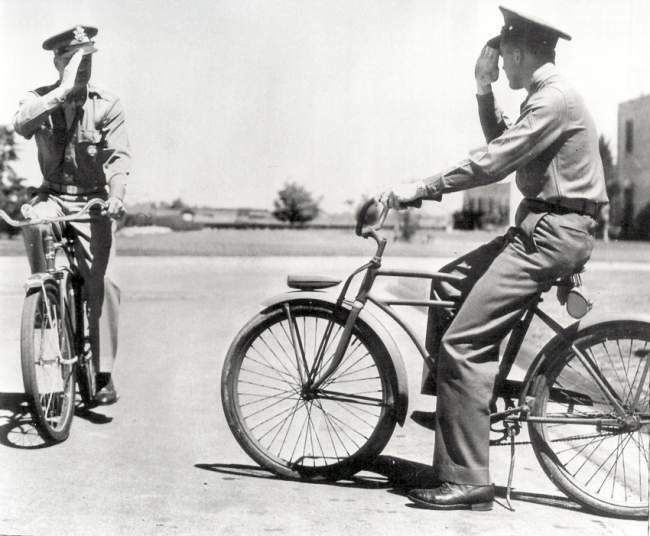 That's where the military bicycle comes in handy, but then again, any bicycle can do that. That's the beauty of this humble invention - It is itself in any situation. Enjoy and please send your comments. 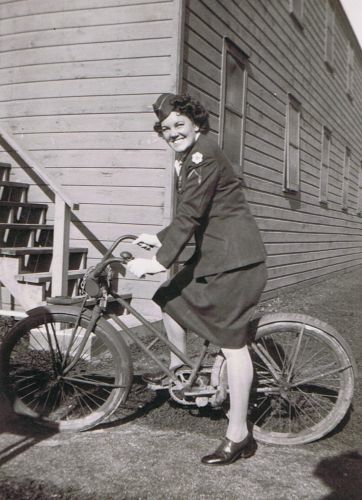 Ah, also, visit the Female Cycle page for photos of women bikers during war. What about Biking for Special Needs?